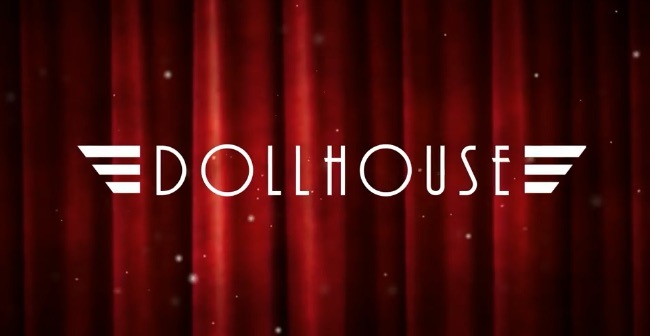 Dollhouse is a freaky film noir styled horror adventure where you can see through the eyes of your pursuer as you try and avoid capture in your attempt to piece together memories from your past. We previously covered Dollhouse during the closed Beta sign up last year, but this second Beta is being classed as an Open Beta (even though not everyone will get in) and it will be coming to PS4 as well as Steam. It features a single player story mode and online multiplayer, both of which take place in procedurally generated maps and allow you to use a “Focus” power to see through the eyes of those that are hunting you. The single-player mode will see you avoiding a pursuer as you help a detective called Marie piece together the secrets of her past. Multiplayer on the other hand will feature 14 playable characters (each with their own unique story), with matches where each player has a different target to kill. Both modes will allow you to upgrade your character with over 40 different abilities to fit your play style. It’s a great looking game with a striking visual style and being able to see through the eyes of your pursuer should really up the tension. The Beta is due to start in April so sign up now to be one of the first to sneak into the Dollhouse.